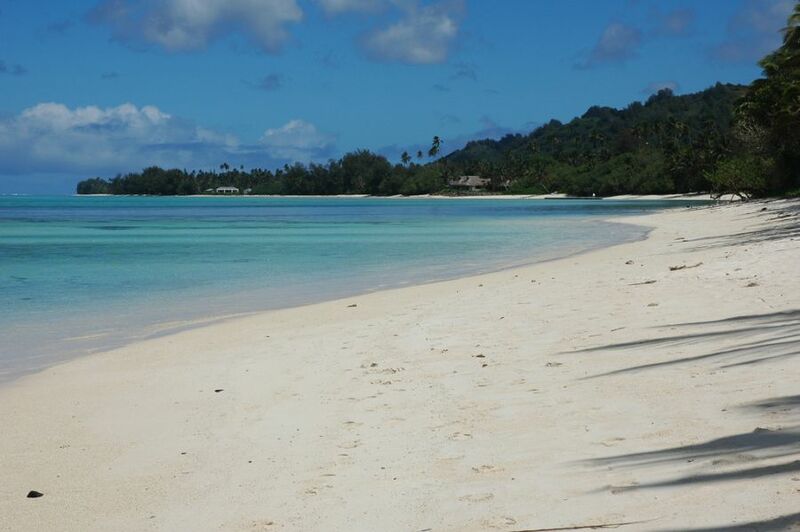 Roly, ZL1BQD will be active from Rarotonga Island (IOTA OC - 013) 29 October - 25 November 2016 as E51RR. He will operate on 40, 20, 15m JT65, JT9, CW. R J RUNCIMAN, 36 CARDIFF ROAD, PAKURANGA AUCKLAND 1706 1706, New Zealand. Rarotonga Island, Cook Islands. Author - David Wong. Crown Beach Resort, Rarotonga, The Cook Islands. Author - Nic Prins. Rarotonga Island, South Cook Islands. Author - Cameron Clayton. E51RR. 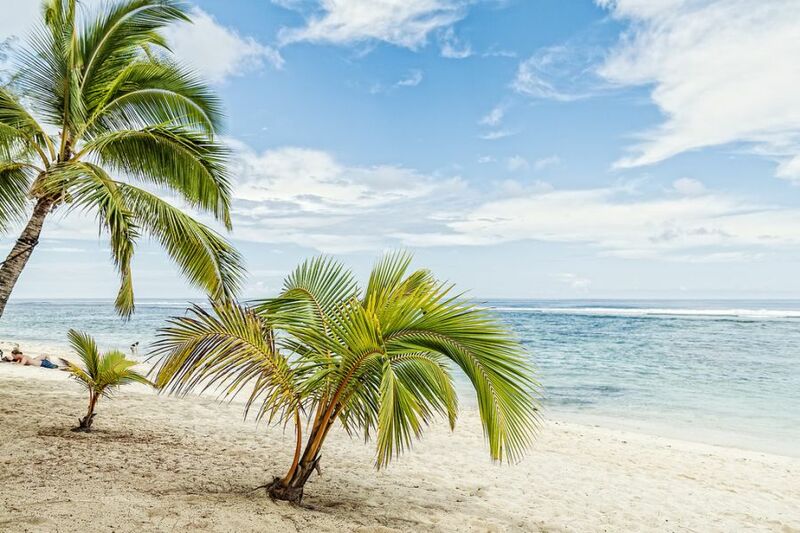 Where is Rarotonga Island located. Map.